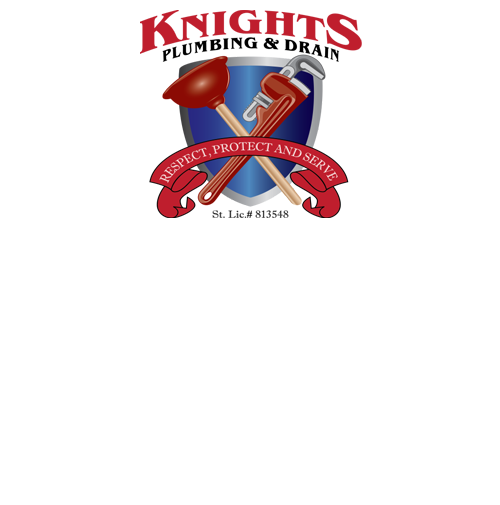 If you find yourself dealing with a leak somewhere on your Stockton, CA, property, please call the area's experienced plumbers at Knight's Plumbing and Drain. For years, we've provided residents and businesses in the Stockton area with quality leak detection services that help to find and address any leaks, big or small. 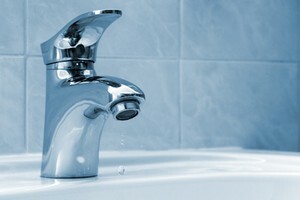 You call for a leak detection for one reason: You have a leak on your Stockton property, but you don't know where it is. 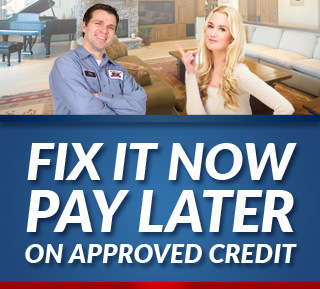 But how do you know that you need a leak detection in the first place if you can't see a leak to know it needs to be addressed? Simple: by knowing the common signs of a leak! Should you detect any of these signs, don't hesitate: Call the plumbing professionals at Knight's Plumbing and Drain for a leak detection today. With our fast and accurate leak detection service, we'll find and repair any leaks that might be present in your Stockton home or business, thus stamping out that problem and any other problems that it might lead to.